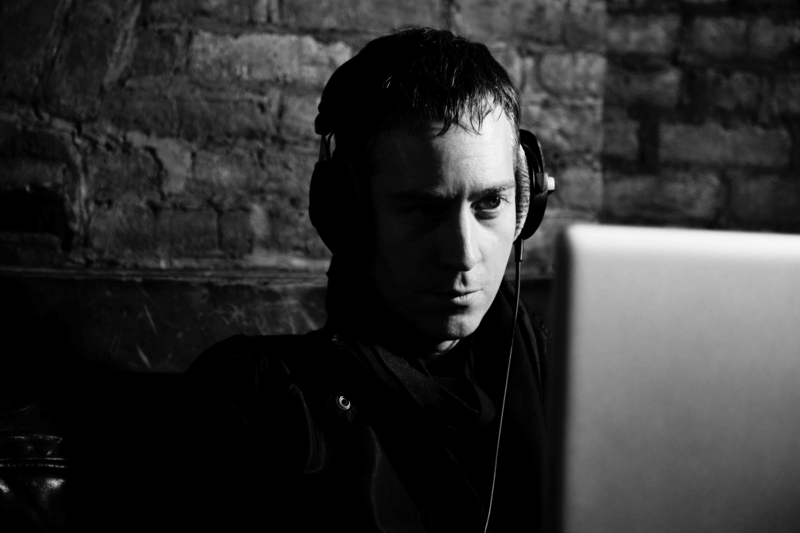 Harmonix Blog: AMPLITUDE LIVE: Harmonix Invites You to a Concert Featuring Freezepop & Other Artists from the Amplitude Soundtrack! AMPLITUDE LIVE: Harmonix Invites You to a Concert Featuring Freezepop & Other Artists from the Amplitude Soundtrack! Iconic musical artists from Amplitude’s soundtrack performing all night long! Hanging out with the Harmonix developers of Rock Band and Amplitude! 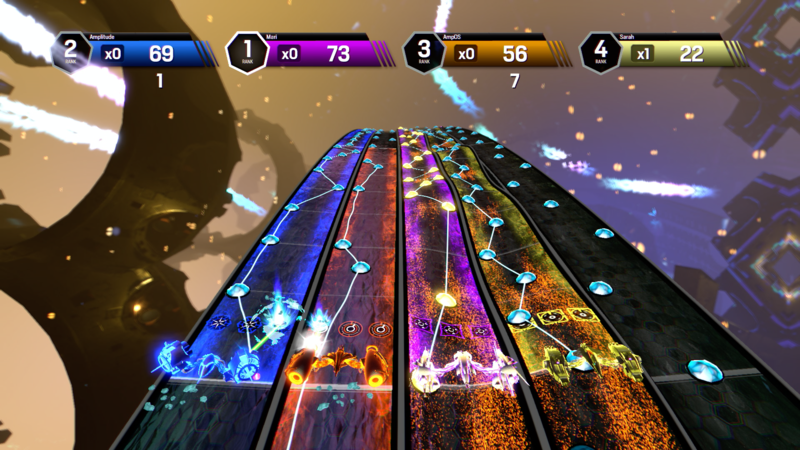 Amplitude will be available for play so you can challenge your friends & Harmonix developers to the game! Get tickets for Amplitude Live! 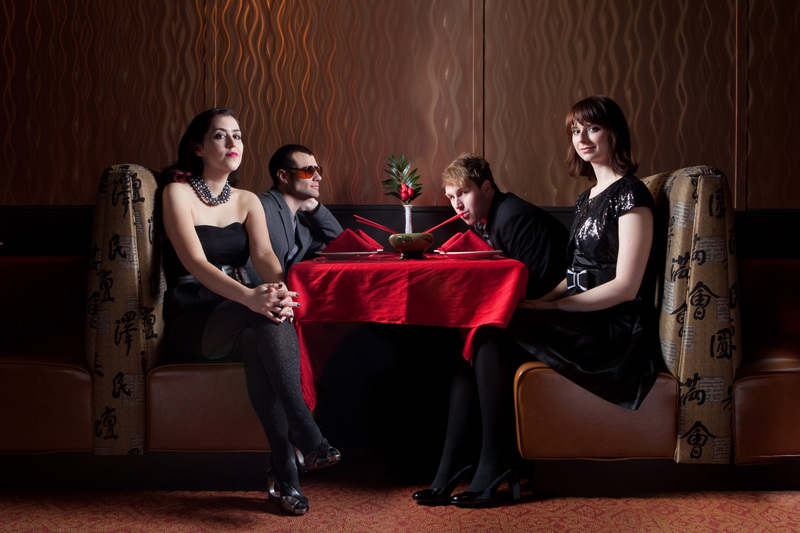 Performing artists include synth-pop sensation, Freezepop, Symbion Project, and Kodomo! 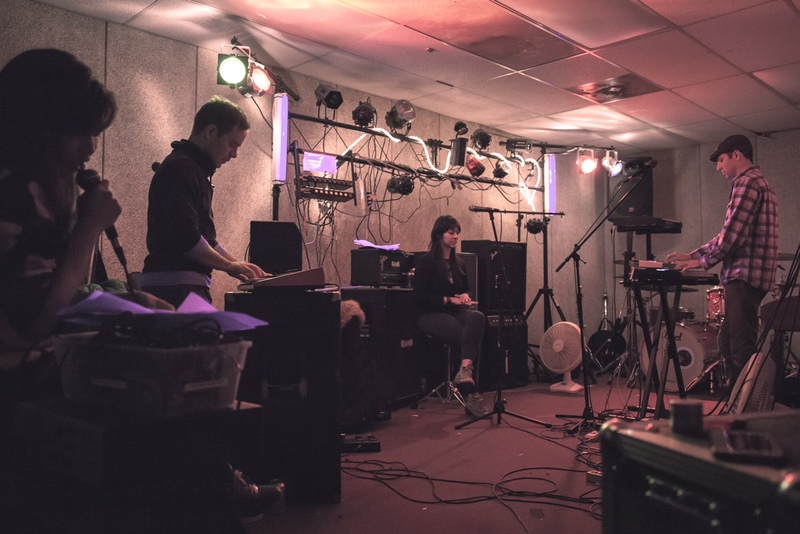 The event will also feature Autoblaster, aka “the Amplitude band”, who have composed original tracks just for the game! You can preview some of their music on Soundcloud. 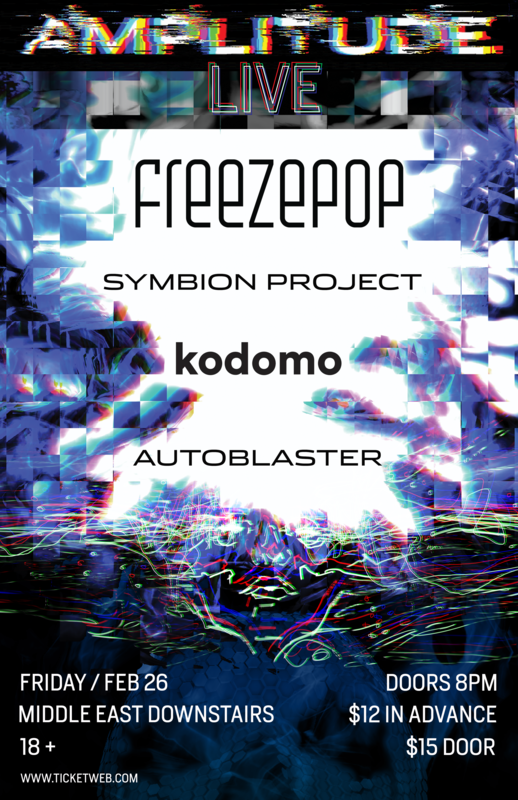 Freezepop will be headlining the show! Think you’ve got what it takes to beat the Amplitude developers at their own game? Find out by playing the game at Amplitude Live! Check out the Amplitude Launch Trailer! Amplitude is a successfully funded Kickstarter effort with our fans to refresh and recreate the cult classic rhythm game from 2003. 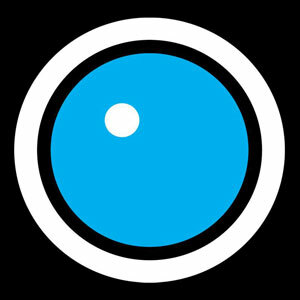 The game features two different modes: Campaign and Quickplay. 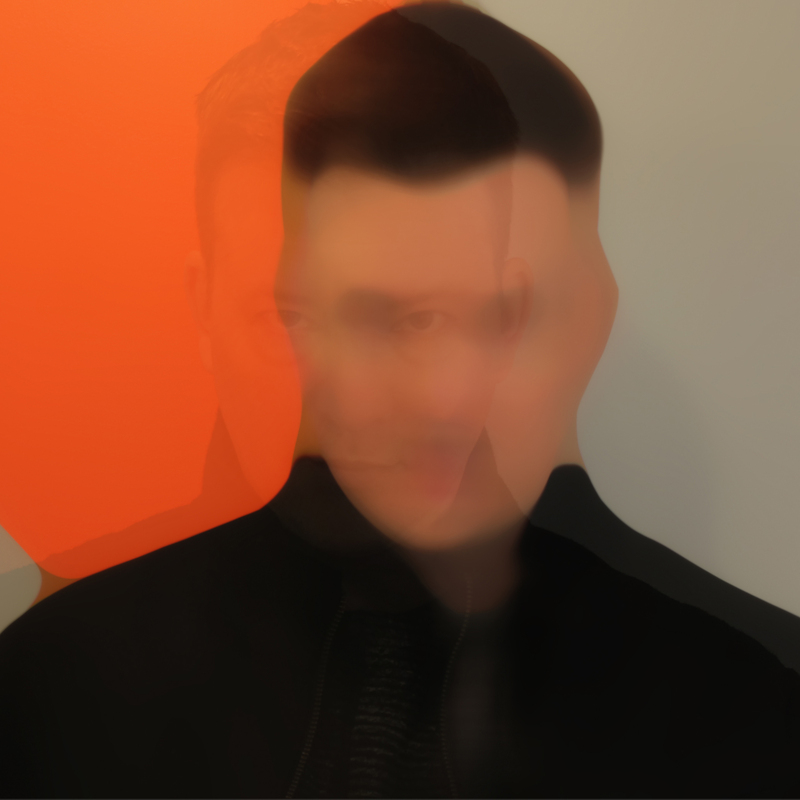 The Campaign is a reimagined rhythm-action experience built around an entirely original concept album, composed in-house by Harmonix. Quickplay gets you right into the action, supporting up to 4-player competitive free-for-all and cooperative team modes. We’re psyched that Amplitude is finally out in the world, and can’t wait to get (beat) blasting with everyone. Purchase Amplitude from the PlayStation Network Store for $19.99!